Join us in starting the boating season with VOCO the new hit ready to drink Vodka Coconut Water! 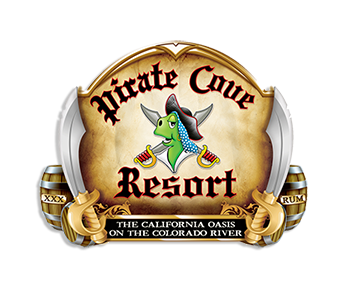 Saturday April 4,2015 2pm-5pm Live music & Giveaways Stay hydrated & thirsty ... my fellow pirates! Whatever's Comfortable with Southern Comfort Beach Party August 1,2015 2pm-5pm Shots & Cocktail Specials as well as some fun giveaways ... come join the fun!